Duane A. Lockhart, our beloved and loving husband, father, grandfather and friend to all, age 50, of Norton passed away unexpectedly Monday, January 21, 2019. He was born February 25, 1968 in Barberton. He worked in the printing industry for many years and then transitioned into the furniture business. 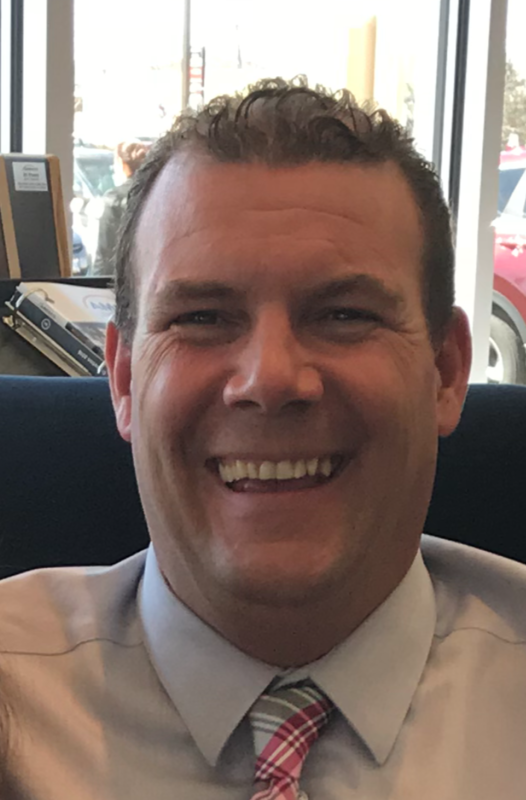 For 10 years he was the proud owner of his own furniture store, Twinsburg Home furnishings and for the past 6 years has been a manager at Levin Furniture. Duane loved sports, coaching, boating, and traveling, however nothing gave him more joy than his family and friends. His smile lit up any room he walked into and when he was with the love of his life, Kristi, he never stopped smiling. He was a great, funny and generous man. Duane loved helping people,and enjoyed life to the fullest. His laugh and smile was always contagious. He will be in our hearts and minds forever. He was greeted in heaven by his father-in-law Kenny True, step-father Jack Randles Sr., and brother Randy Lockhart. Duane is survived by his wife Kristi (nee Stein), daughters Kara and Kristen Lockhart and son Eric Lockhart. There are his sisters Terry Reyerson, Becky Tomor, Karen (Don) George, Judy (Lewis) Coker, brother Jack (Michelle) Randles Jr., his grandchildren Alexis Lockhart Payne and Aurianna Shook whom he has raised for the past 10 years. Duane is also survived by his father-in-law Tom Stein and mother-in-law Sandy True who were his parents for the past 30 years.. The family will receive friends 2-6pm Saturday at the Hilliard-Rospert Funeral Home, 174 N. L:yman St., Wadsworth where a funeral service will be conducted at 6pm with Rev. Daniel Doty officiating. In lieu of flowers memorial donations may be made to Hilliard-Rospert Funeral Home to assist with final expenses.